In the last week of April I had the pleasure to participate in the CITY-ZEN Roadshow in Menorca, one of the Spanish Balearic islands. The event named “Menorca – a sustainable island vision” was the fifth roadshow developed by the CITY-ZEN project and led by Dr. Craig Lee Martin from TU Delft in the Netherlands. Previous roadshows took place in Amsterdam (the Netherlands), Belfast (UK), Izmir (Turkey) and Dubrovnik (Croatia). 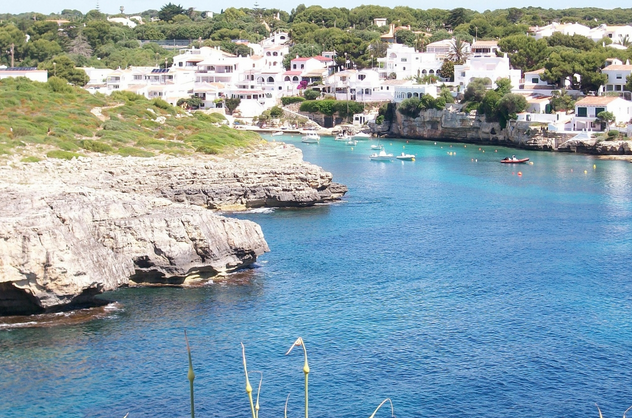 Menorca is a perfect place to combine a business trip and enjoy the sun, sea, food and the Mediterranean warmth of the local people before the start of the touristic season. The island’s capital Mahon also has an interesting cultural mix of Spanish and Catalan languages, beautiful architecture and rich history. The Roadshow combined recognized experts in sustainable urbanism and architecture, carbon accounting, energy and others. It aimed at developing an ambitious sustainable vision for Menorca, offering concrete solutions that stay with the citizens. The whole program was open any time to any person interested to participate – from local authorities and island’s experts to local residents. The first day of the Roadshow was dedicated to “getting to know the island”, which started with a boat tour around the island and a bus tour in the island’s rural areas. These were followed by presentations of the Roadshow team, representatives of the local authorities and experts of Menorca’s environmental observatory. There I had a chance to present the Smart Cities Information System (SCIS) initiative and point out how the experiences of projects analysed by SCIS could contribute to Menorca’s sustainable plan. The following days were dedicated to hard team work in quantifying different environmental impacts of Menorca and finding tailored solutions to its environmental challenges. 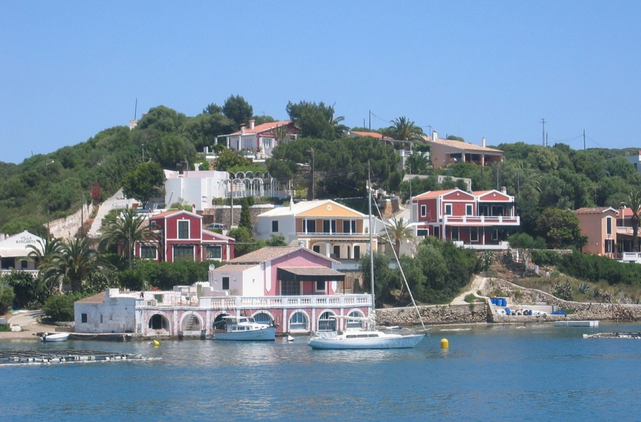 The ecological footprint of Menorca is roughly seven times its area. There are several factors that cause this, but two of them stand out – energy generation from fossil fuels and mobility largely based on private cars. 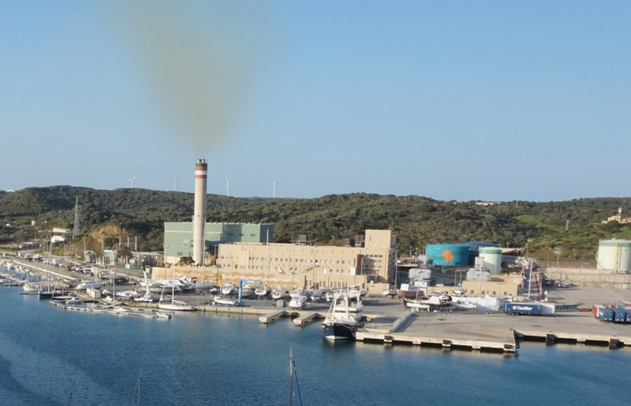 Almost 100% of the electricity produced in Menorca comes from the power plant, burning heavy fuel oil, considered among the most polluting energy sources. From any place close to the harbor we could see the cloud of emissions above the blue waters of the Mediterranean and the greenery of the island. Only two of the island’s four wind turbines are operational. During our first day in the island we could see almost zero use of bicycles and limited use of public transport. Cars were almost everywhere, and lots of them. Several additional factors contributing to island’s high environmental footprint are: the food generally sourced from elsewhere, with high levels of waste/foodmiles; the poor reuse and recycling of materials; and the limited local supply of water. The island could transform its energy system from fossil fuels to renewable energy by realising its wind and solar potential (it is the Mediterranean, after all) – about 176 GWh in wind energy (24 wind turbines) and 120 GWh in solar energy (PV on 20% of roofs). It could also use the solar boilers for water heating purposes and waste-to-energy solutions. Energy efficiency measures, such as retrofitting of old buildings’, which are majority in Mahon, are an additional component. These measures could significantly lower Menorca’s carbon dioxide emissions and decrease its carbon footprint. The two main mobility suggestions are moving towards electric cars and electric bikes. The size of the island is a perfect place for electric cars, due to the relatively short daily distances driven by cars. Hilly landscape is a great place for electric bicycles. Technological solutions should be integrated into business models of electric cars and electric bicycles sharing schemes. In addition, public transportation system should be expanded and equipped with electric buses. The City-zen Roadshow program definitely created a buzz in Menorca and was widely covered by the local media with the press and TV journalists almost constantly present in the workshops. It resulted in a number of newspaper articles, radio and TV interviews, including an interview with me for the local TV. This emphasized once again the importance of the sustainability topic for the people on the island. 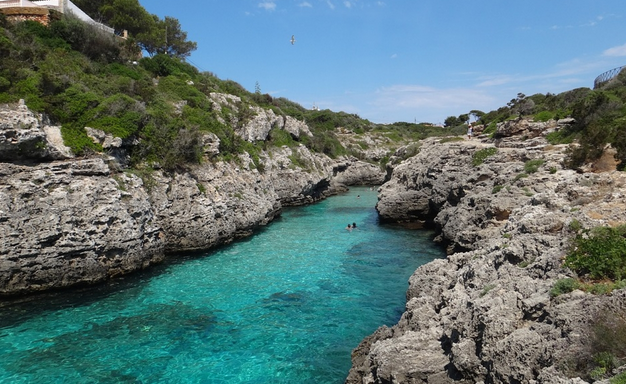 To conclude, my visit to Menorca was short, but disproportionally full of discoveries, work, emotions, ideas and fun. I hope to go back very soon and see how the resolutions of the Roadshow have affected the island and its inhabitants.